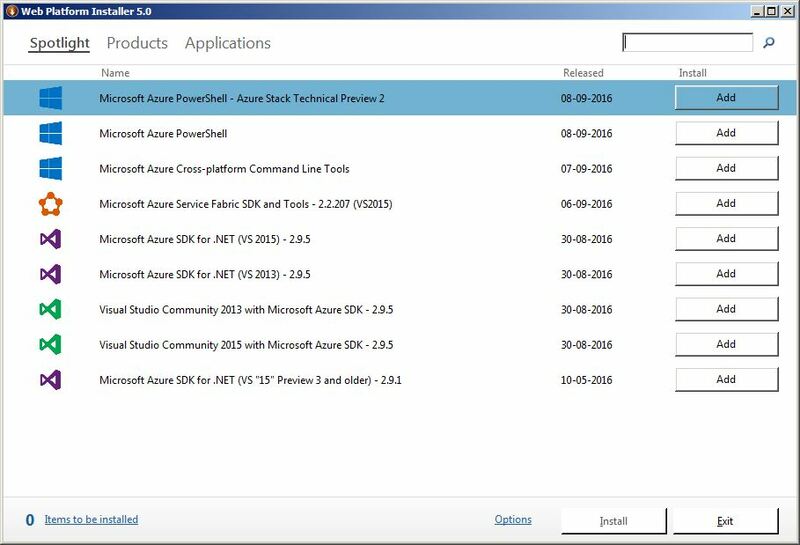 Download Visual Studio Tools for Office that works with Visual Studio 2013. As of today, file to be downloaded is “cba_bundle.exe“. 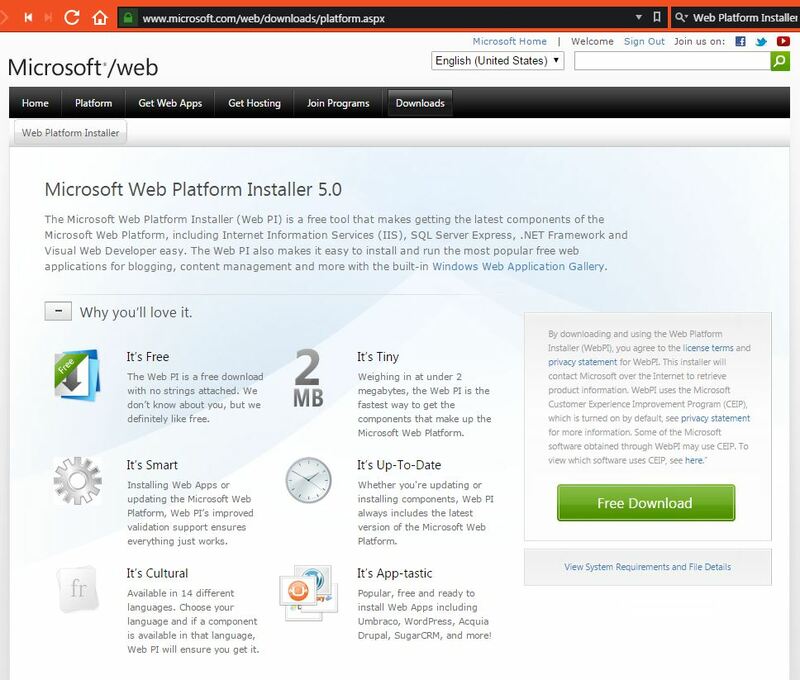 Download Web Platform Installer (WebPI). File name is “wpilauncher.exe“. This is basically a download manager from Microsoft. It has a lot of tools listed and it promises to enable 1-click install. Your mileage may vary. Search for “office” on top-right search box. As of today August 2015 is the latest. 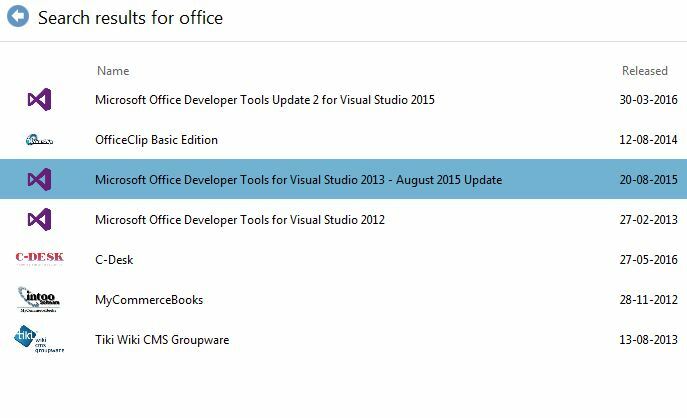 Select the Visual Studio Tools for Office option by clicking “Add”. As of today August version is the latest. You should see “1” before “Items to be installed”. Click Install. This will launch an installer which will promptly ask you to proceed. Proceed and get yourself a bag of popcorn. You deserve it. If installation ultimately fails saying it couldn’t install a bunch of stuff etc., like it did for me, console yourself with the above mentioned bag of popcorn and go through all the steps above again. Finally when the installer opens, it will offer you a “Direct Download Link” to offline installer. I copied this link to a browser and downloaded the offline installer (same as mentioned in step-1). It worked flawlessly from there.